Torrentfreak, which reports on piracy, came out with a story last week on American Gods and many other Starz's shows appearing on piracy sites. 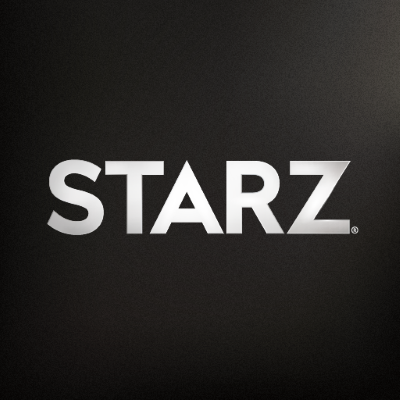 The story didn't link to any leaked episode or mention the sites, yet Torrentfreak's tweets about its story was removed at Starz's request. When Torrentfreak wrote a follow-up story on the removed tweets, the tweets to that story was taken down as well. Starz later apologized. “The techniques and technologies employed in these efforts are not always perfect, and as such it appears that in this case, some posts were inadvertently caught up in the sweep that may fall outside the DMCA guidelines,” the network said in a statement.